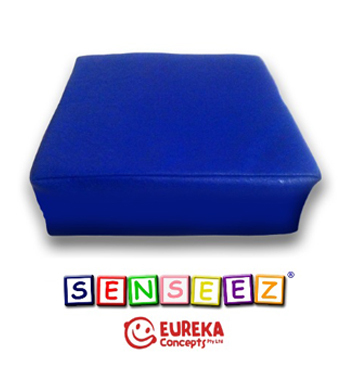 Part of the Senseez Originals series, this vinyl square cushion is indicated for children who find deep pressure and massage input calming and organising. 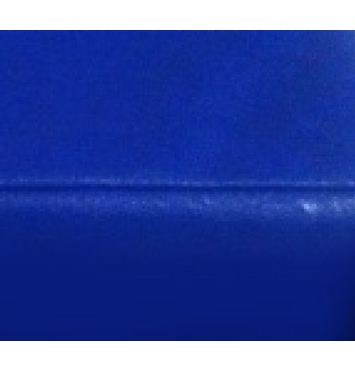 The square shape is ideal for chairs and benches. Size: 25cm x 25 cm. 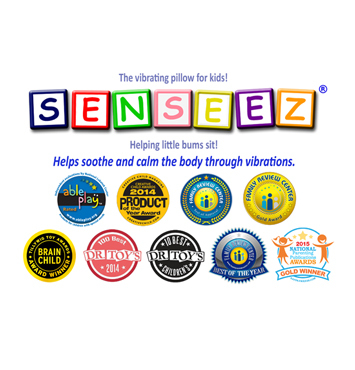 Note: Senseez vibrating cushions are not a medical device and should not be used for medical or therapeutic purposes. They are not waterproof and should never be used around or submerged in water. 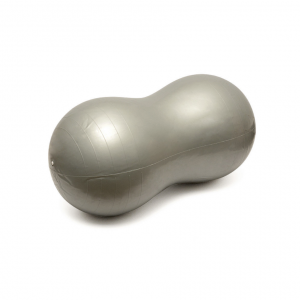 The vibration mechanism emits a noise that may not be suitable for some children. 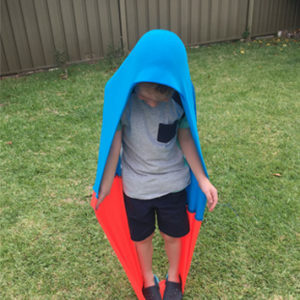 Each child will respond differently to Senseez. 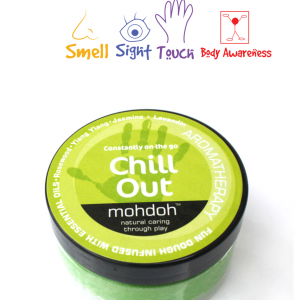 Senseez are not toys and caution should be used when they are treated as such. 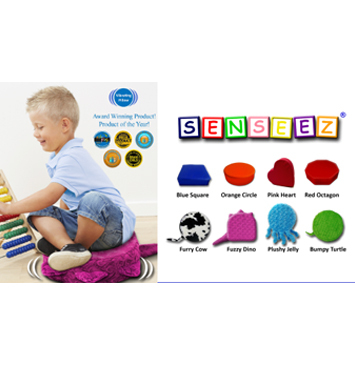 Senseez are intended for use with children ages 4+ with parental supervision.